Recombinant proteins can be powerful stimulators of the immune system making them good candidates for vaccines. Using the intracellular parasite, Leishmania donovani as an example, this webinar will take you through the steps required for development and testing of a recombinant vaccine. Dr. Patrick McAtee will take you through these vaccine development steps using the nucleoside hydrolase antigen from Leishmania donovani as an example. He will demonstrate how his lab cloned and expressed the full-length, 36-dKa protein. He will discuss purification of the protein to >99% purity using anion exchange and gel filtration chromatography. 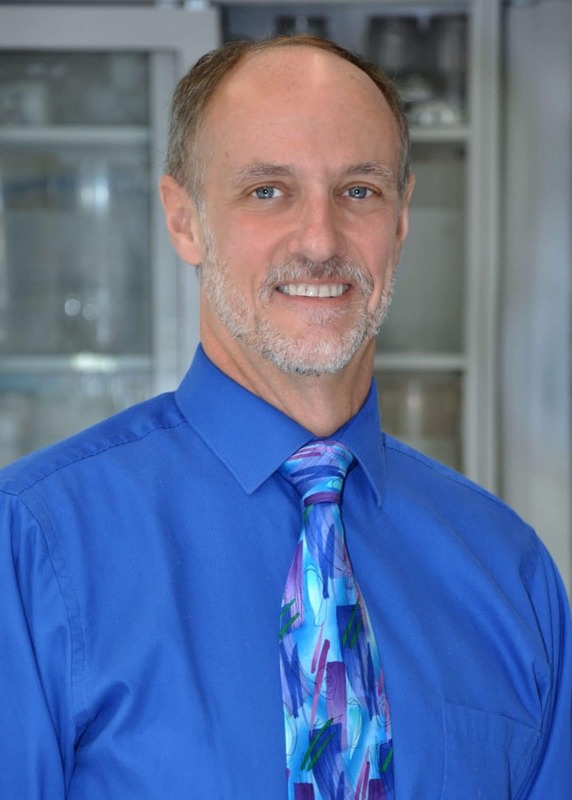 He will also talk about the steps taken to ensure protein integrity and enzymatic activity using lithium dodecyl sulfate polyacrylamide gel electrophoresis (LDS-PAGE), mass spectrometry (MS), and enzymatic assays. Dr. McAtee will then take you through in vivo testing of the vaccine candidate including analyzing antibody levels from mice immunized with the protein alone or in a stable emulsion with glucopyranosyl lipid adjuvant (GLA-SE). He will describe characterization of the type of cellular immune response induced by the protein. Finally, he will demonstrate protective efficacy in mice challenged with Leishmania mexicana.